These US football players are getting pretty tall on this page. 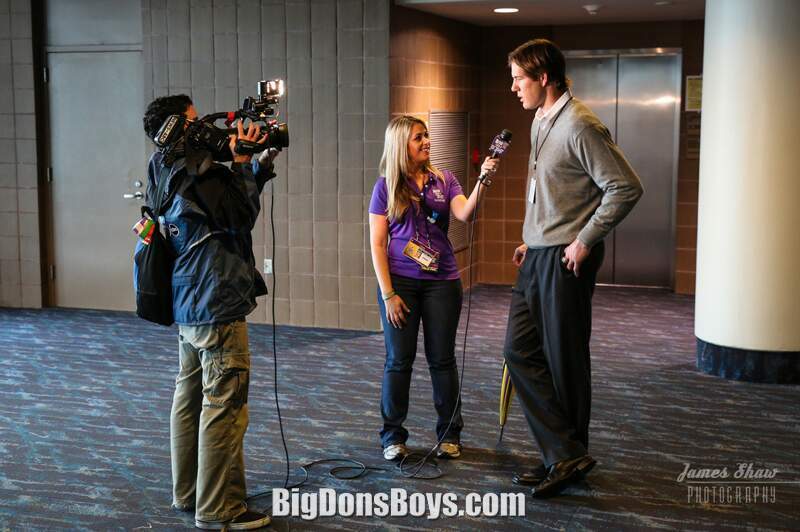 6'4" to 6'6" (1.93 to 1.98m). 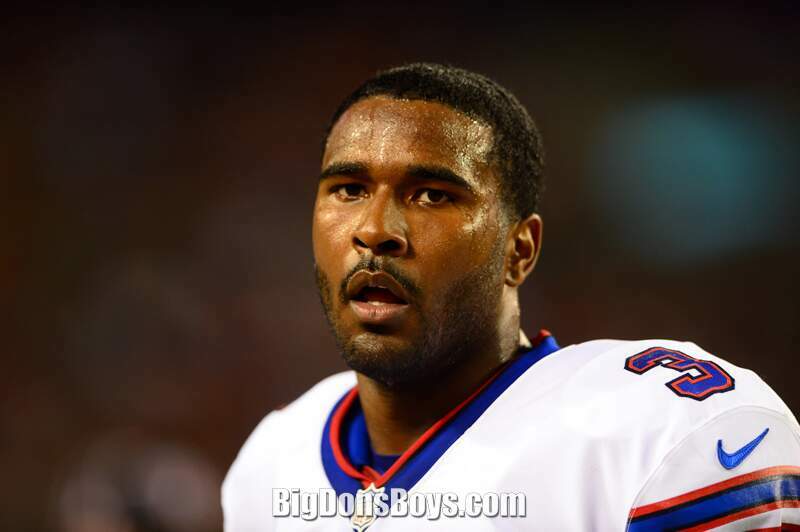 Brian Ndubisi Orakpo (born 1986) is an American football outside linebacker for the Tennessee Titans. 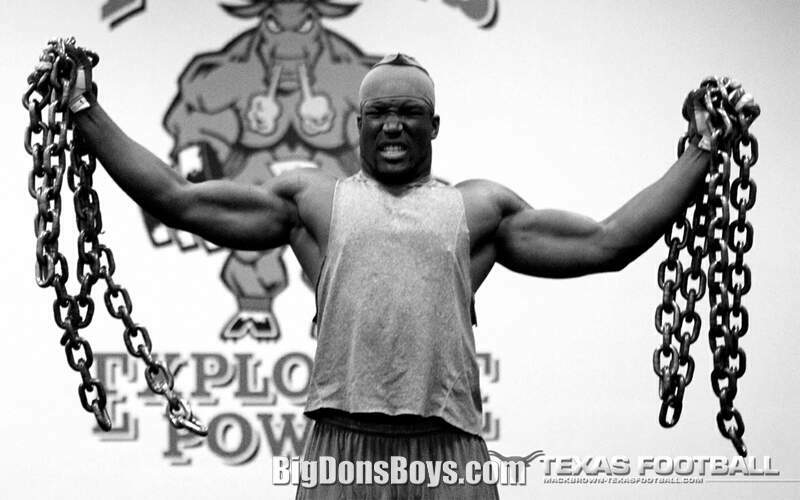 He played college football for the University of Texas, and was recognized as a unanimous All-American. 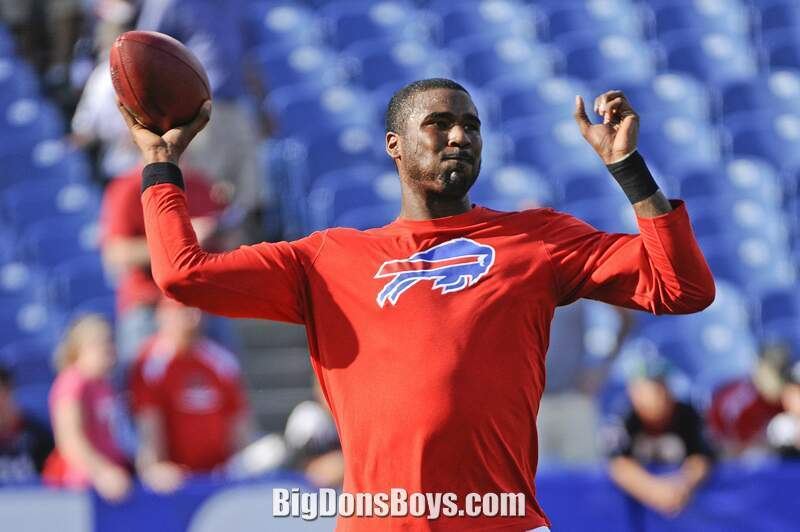 He was drafted by the Washington Redskins with the thirteenth overall pick in the 2009 NFL Draft. 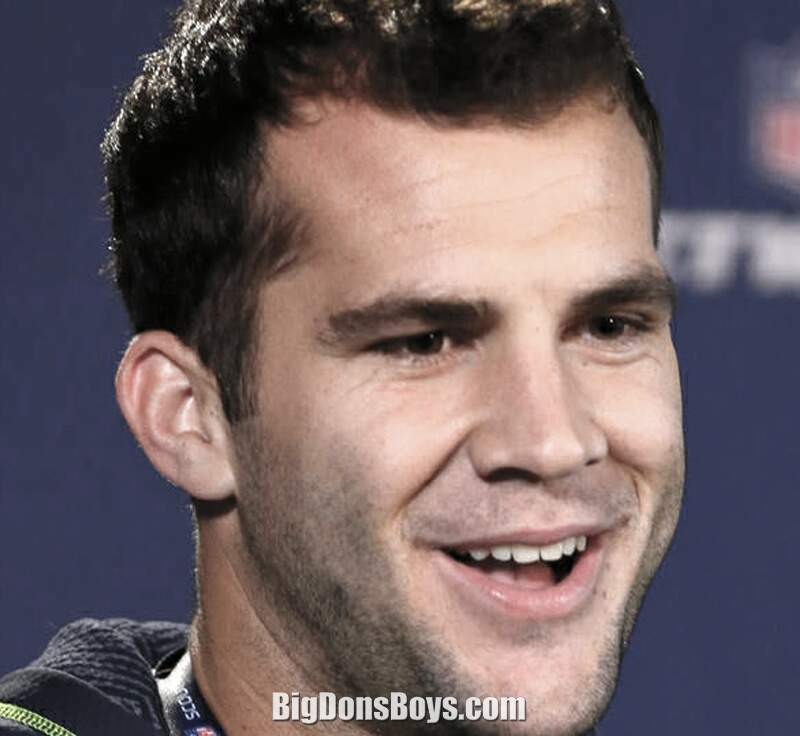 He has been selected to three Pro Bowls. 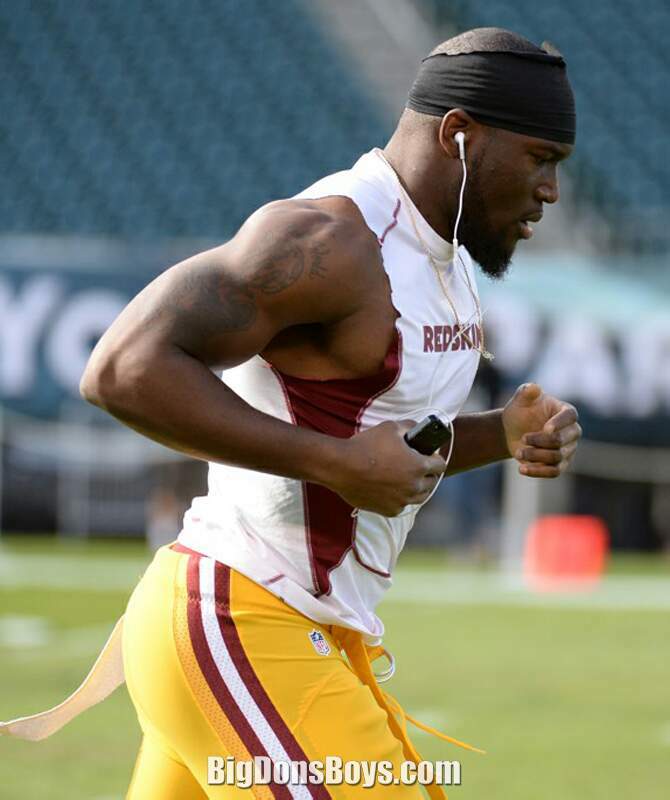 Orakpo was born in Houston, Texas to parents Gloria and Arthur Orakpo, who are immigrants from Nigeria. He played high school football at Lamar High School in Houston, Texas. 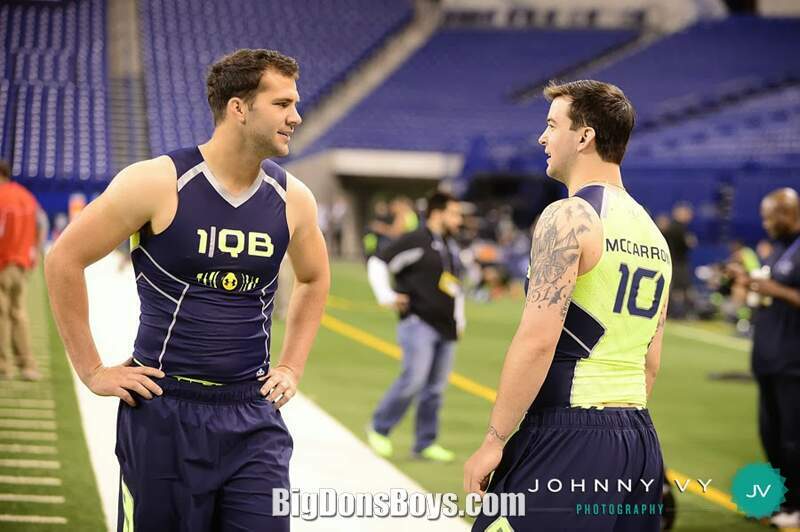 He played defensive end and tight end and was a two-time First-team all-district selection. He also played basketball from his freshman to junior years. There are more photos of him in the previous gallery. 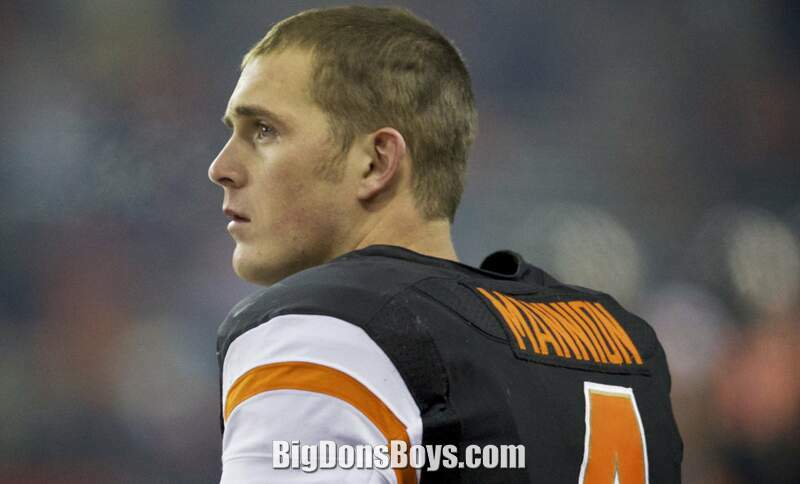 Sean Mannion (born 1992) is an American quarterback. 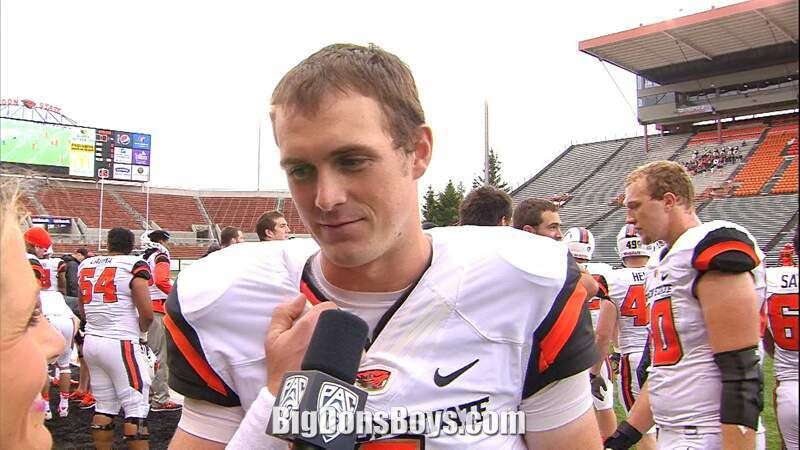 He played college football at Oregon State and was the Beavers' starting quarterback from 2011 to 2014. 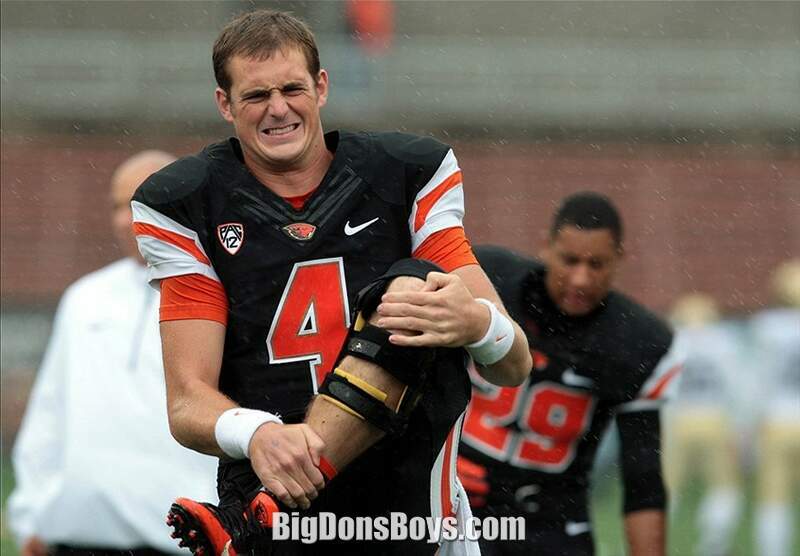 He is a political science major at Oregon State and has been in the 2012 Alamo Bowl and the 2013 Hawaii Bowl. He's from San Jose California. 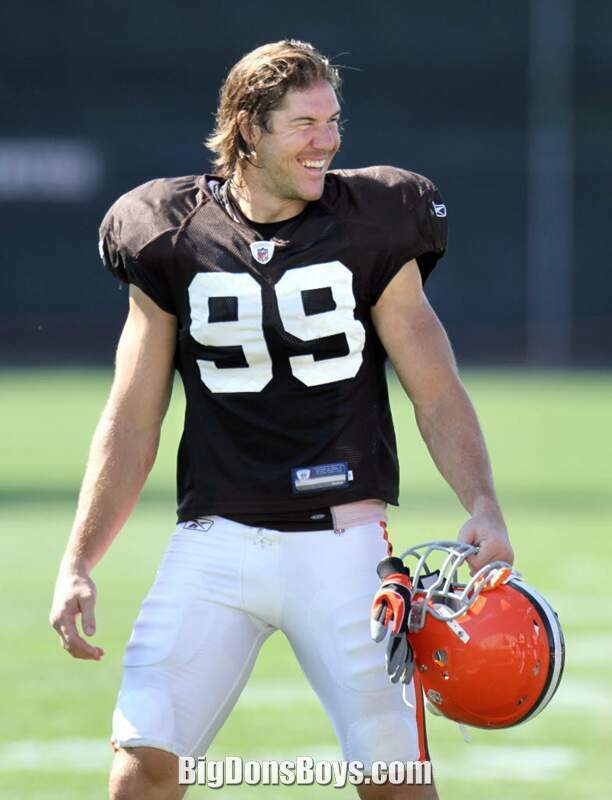 Scott Anthony Fujita (born 1979) is a former American football linebacker. 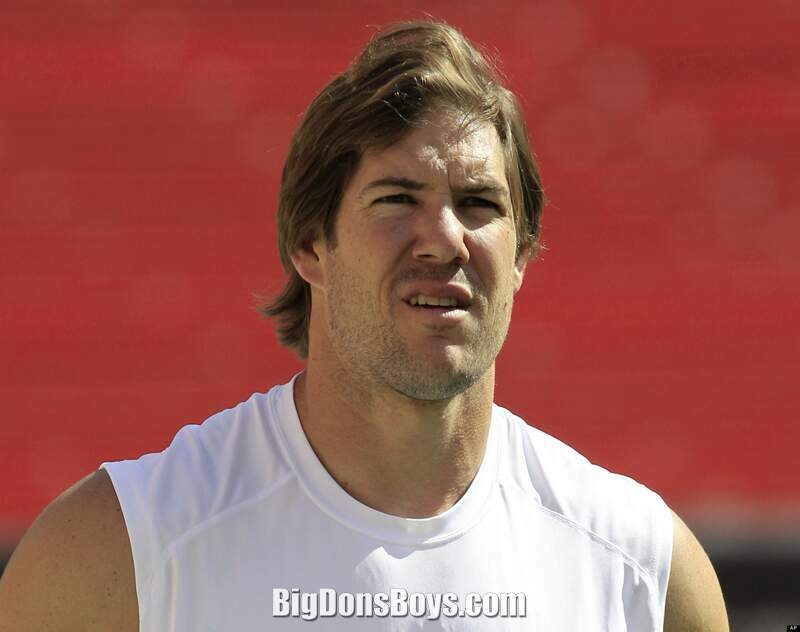 He was drafted by the Kansas City Chiefs in the fifth round of the 2002 NFL Draft. 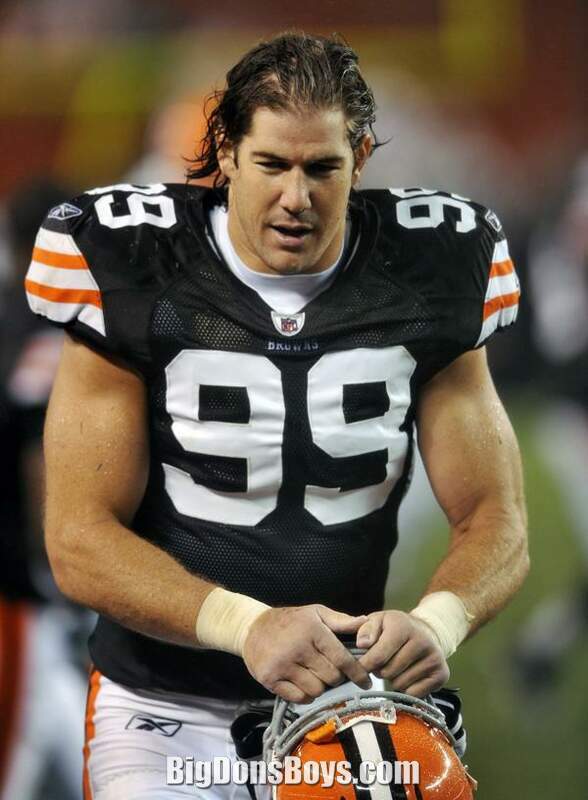 He played 11 seasons for the Chiefs, Dallas Cowboys, New Orleans Saints and Cleveland Browns. 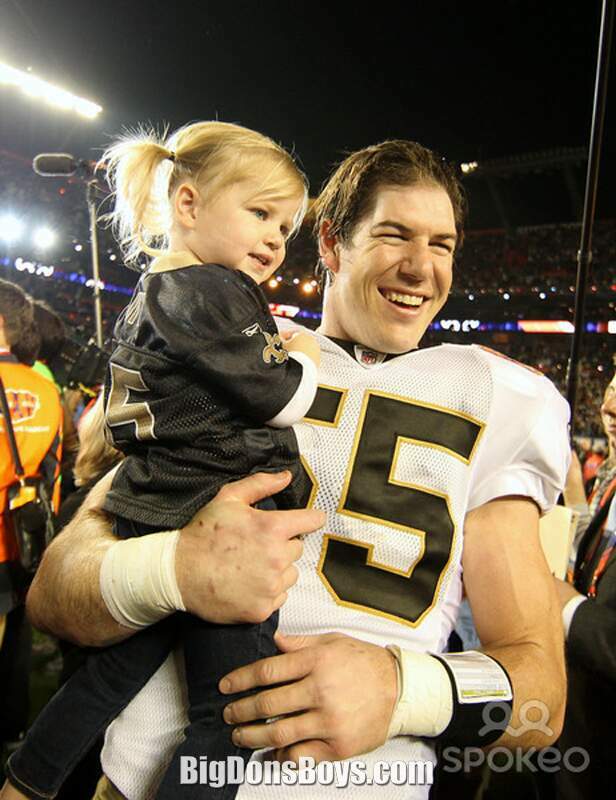 He was a member of the 2009 Saints team that won Super Bowl XLIV. 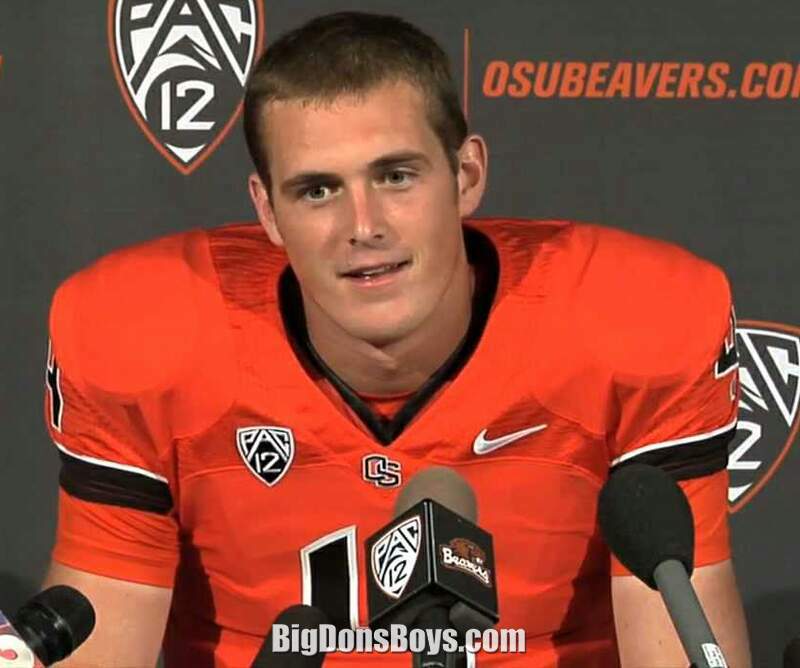 He played college football at California. Despite having a Japanese last name, Fujita is not biologically Japanese. He was adopted as an infant by Rodney Fujita who is a third-generation Japanese-American, and his wife Helen, who is Caucasian. Rodney was born at the Gila River War Relocation Center in Phoenix, Arizona where his father Nagao, a 442nd Infantry Regiment combat veteran who later became an attorney, was one of many Japanese-Americans whose family was interned during World War II. Fujita grew up in a traditional Japanese household, celebrating Japanese festivals and holidays, and eating with chopsticks. His grandparents have several bonsai trees on their property. 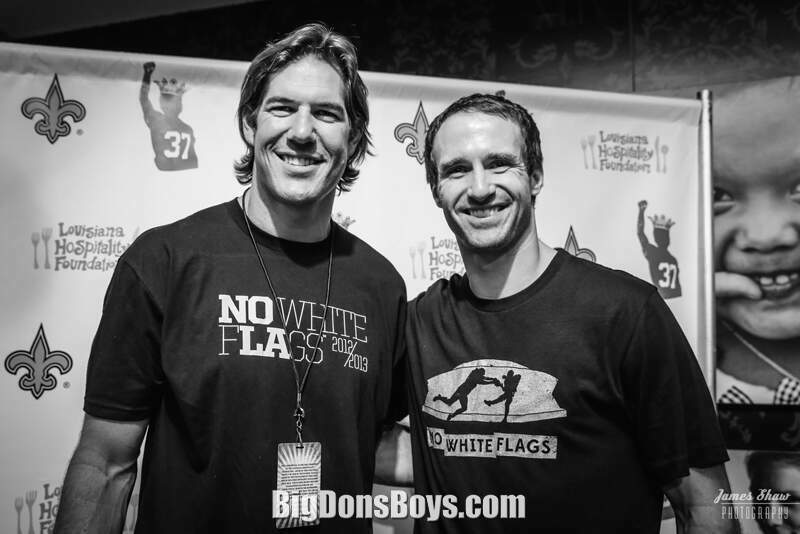 On April 22, 2013, Fujita signed a one day contract with the New Orleans Saints while in Machu Picchu with his former teammate Steve Gleason, announcing his retirement immediately after. 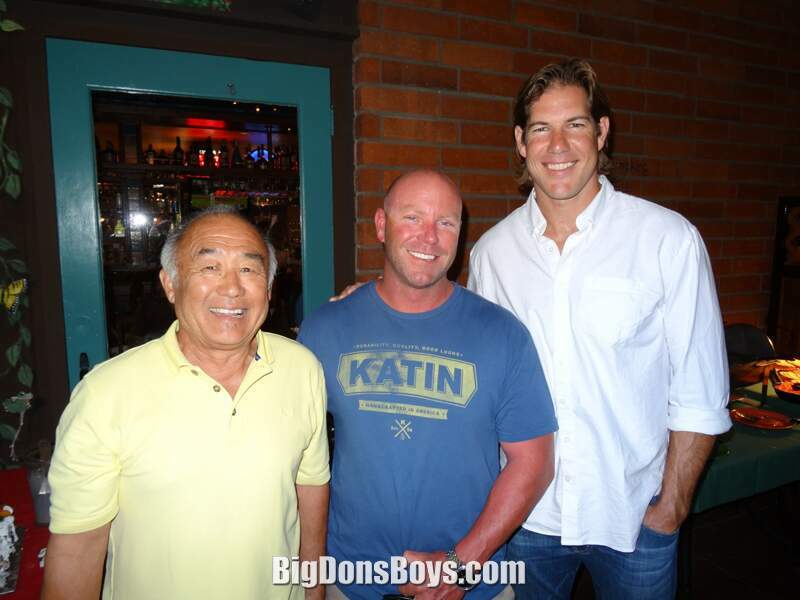 In August 2013, Fujita joined the new Fox Sports 1 sports network as an analyst on its Fox Football Daily program. 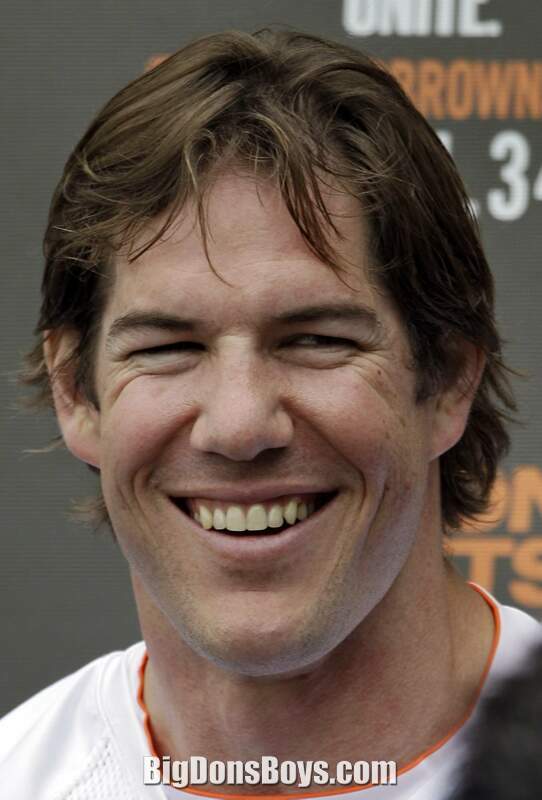 Fujita is married with three children; he and his family have a home in Carmel Valley, California. He is politically liberal, and has gone on record as a supporter of women's rights and gay rights as well as an advocate for adoption, wetlands preservation, and other causes; he was named the Saints "Man of the Year" in 2009 for his charitable activities. In the video below he is seen fighting the rampant homophobia in football. For this PFLAG (Parents and Friends of Lesbians and Gays) gave him an award. Some day people will watch this video and say "What is the big deal?" just like we might watch a video from the 1960's complaining that Black and White people can't marry. They can now and nobody minds. What was the big deal? 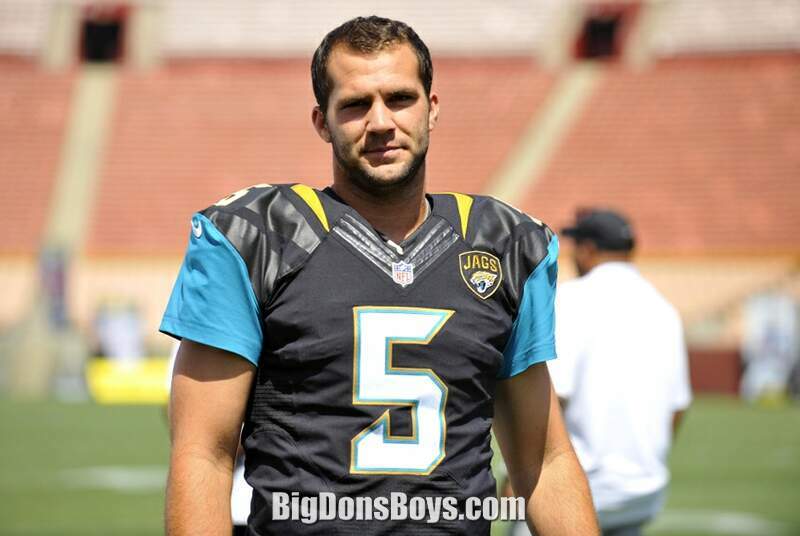 Blake Bortles (born 1992) is an American football quarterback for the Jacksonville Jaguars. 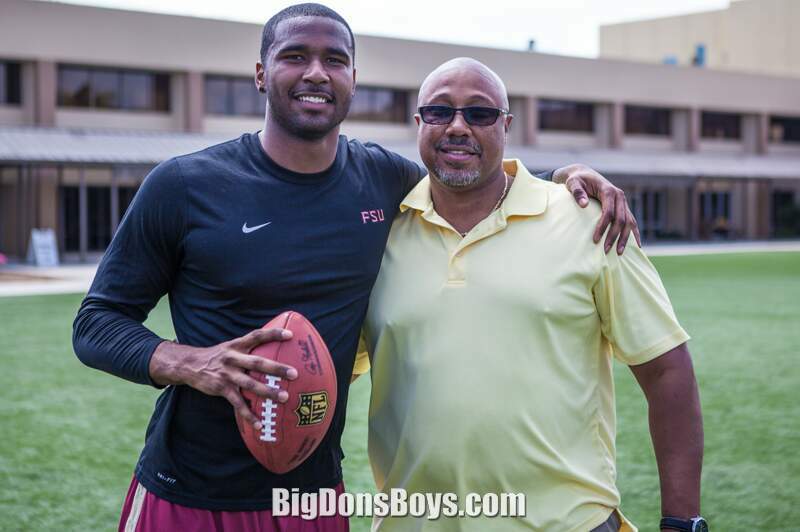 He was drafted by the Jaguars third overall in the 2014 NFL Draft. 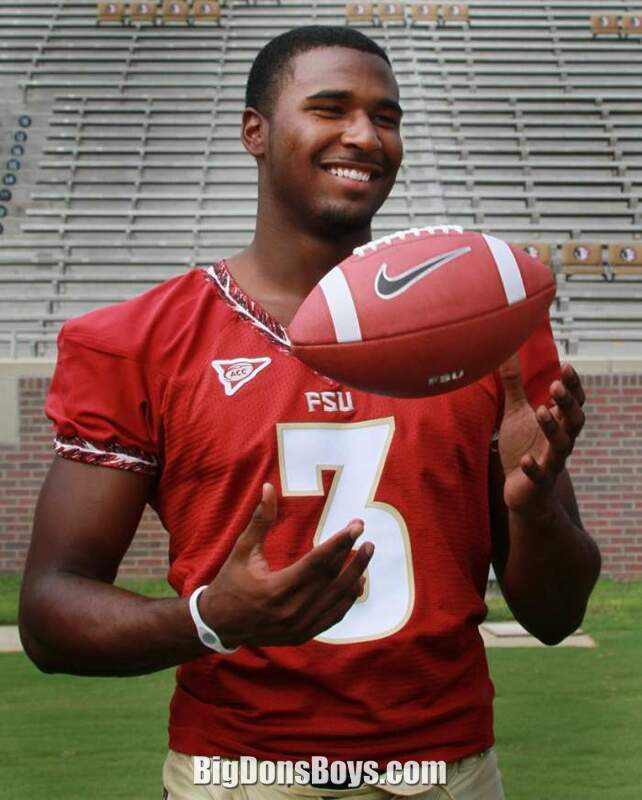 He played college football at UCF. 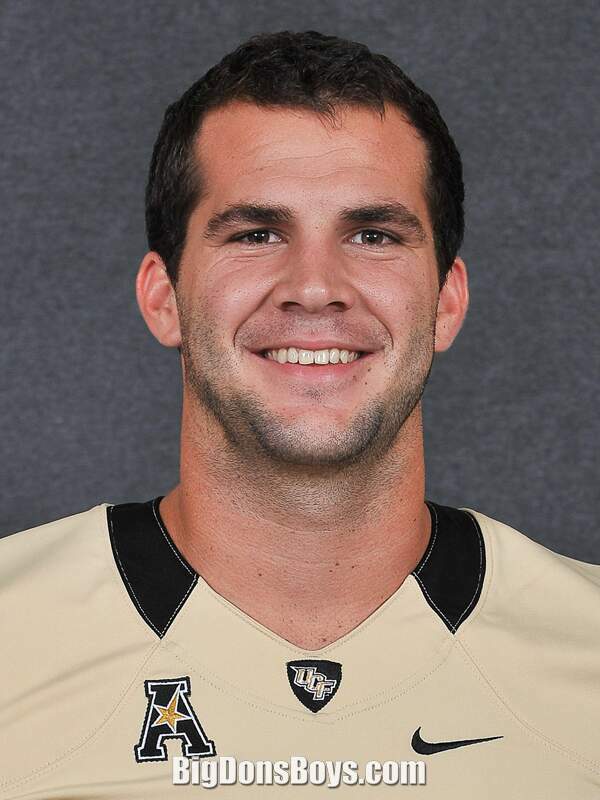 Bortles was the Knights' starting quarterback from midway through the 2011 season to 2013. 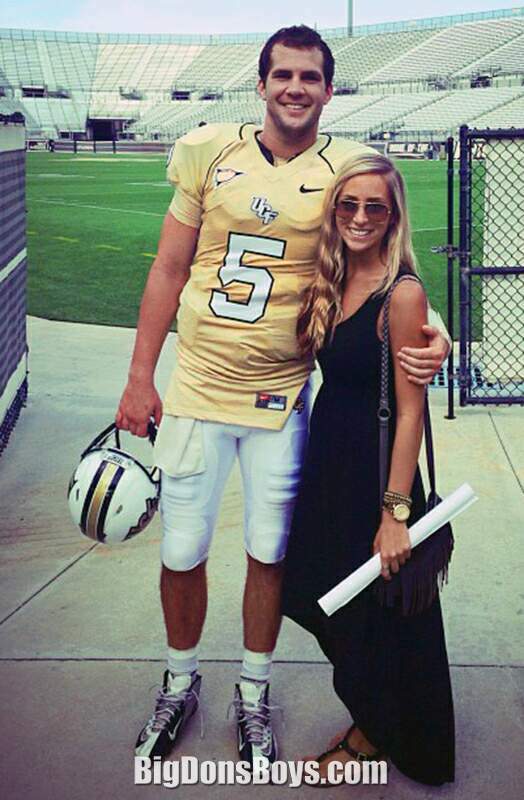 In 2012, he led UCF to a Conference USA East Division Championship and bowl victory. In 2013, Bortles led the Knights to an upset of then−No. 8 Louisville to win the inaugural American Athletic Conference Championship, and an upset victory over sixth-ranked Baylor in the 2014 Fiesta Bowl. 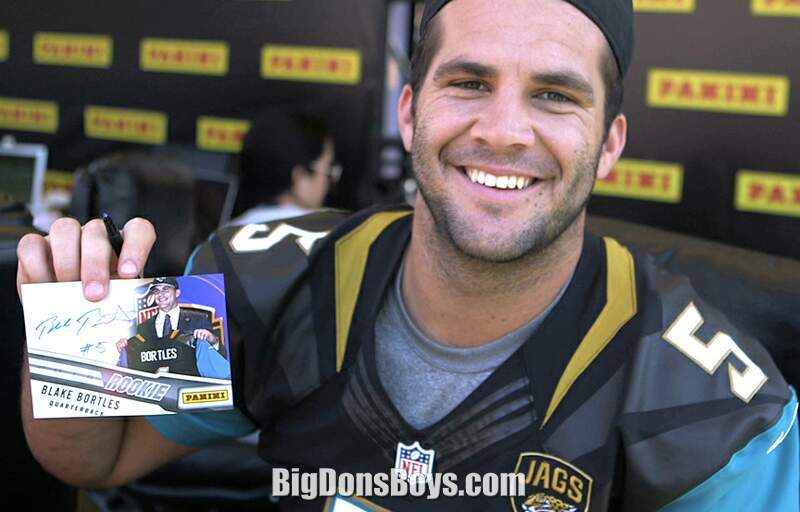 Bortles attended Oviedo High School in Oviedo, Florida, where he starred in football and also played baseball. 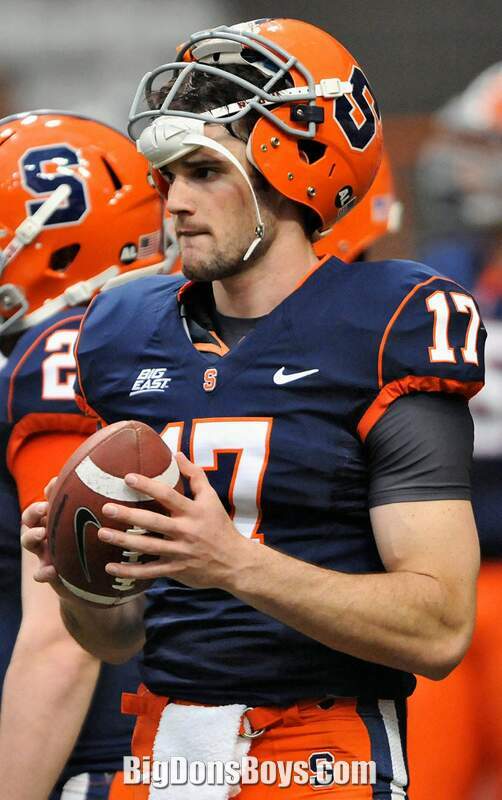 As a senior, he completed 151 of 233 passes for 2,211 yards with 27 touchdowns and seven interceptions. 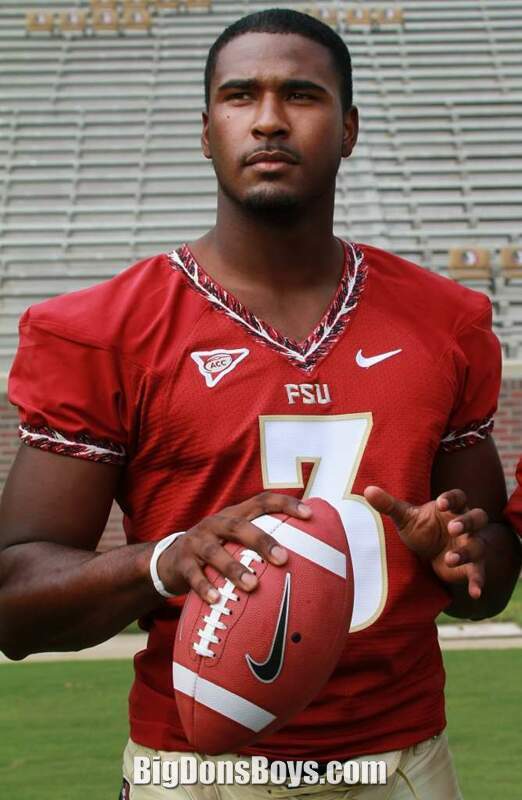 He finished his career with a Seminole County record 5,576 career passing yards and 53 touchdowns. 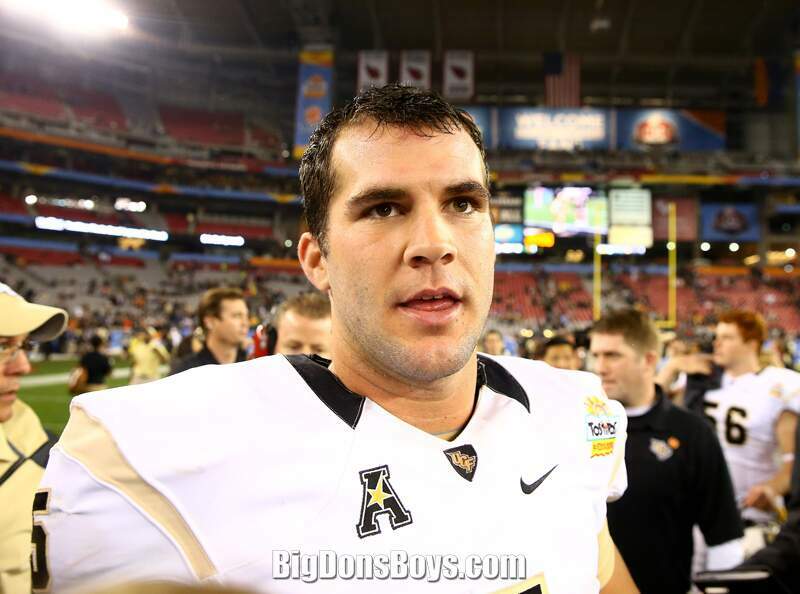 Labeled a three-star recruit by Rivals.com, Bortles was listed as the No. 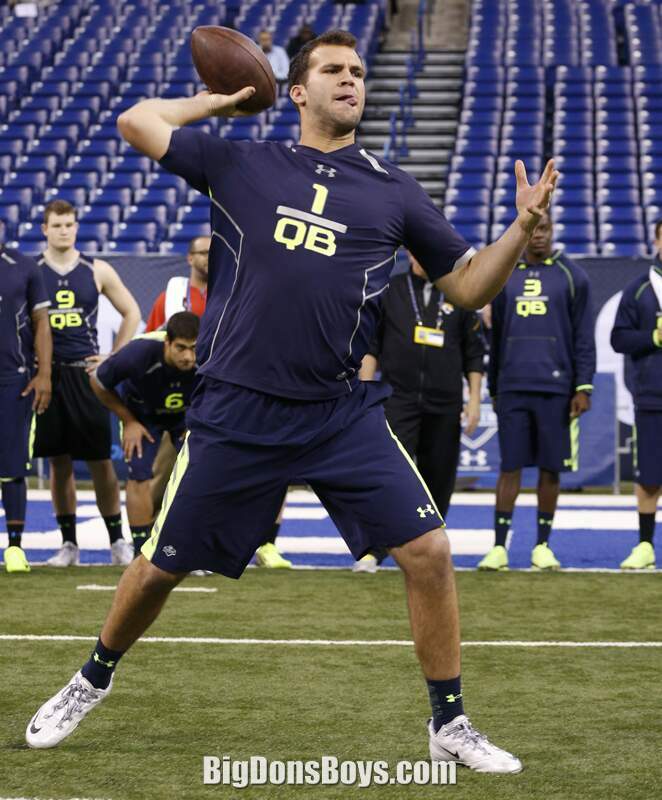 44 pro-style quarterback in his class. 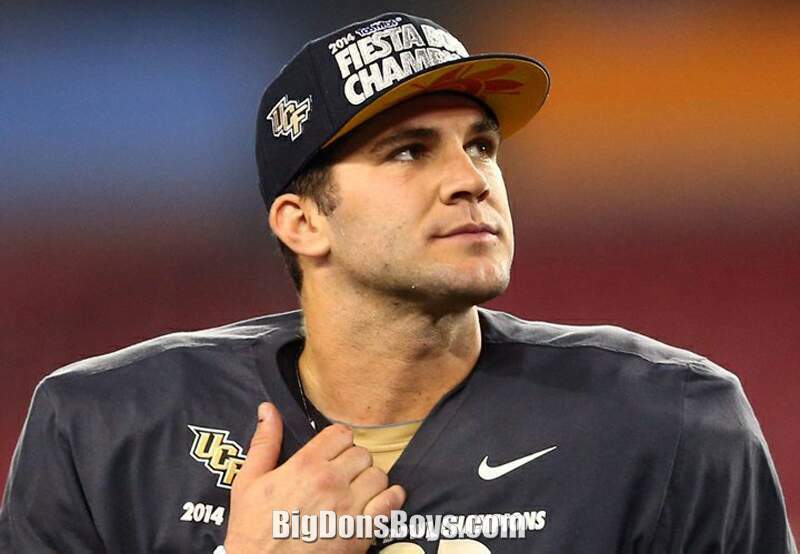 Bortles chose UCF over offers from Colorado State, Purdue, Tulane, and Western Kentucky. 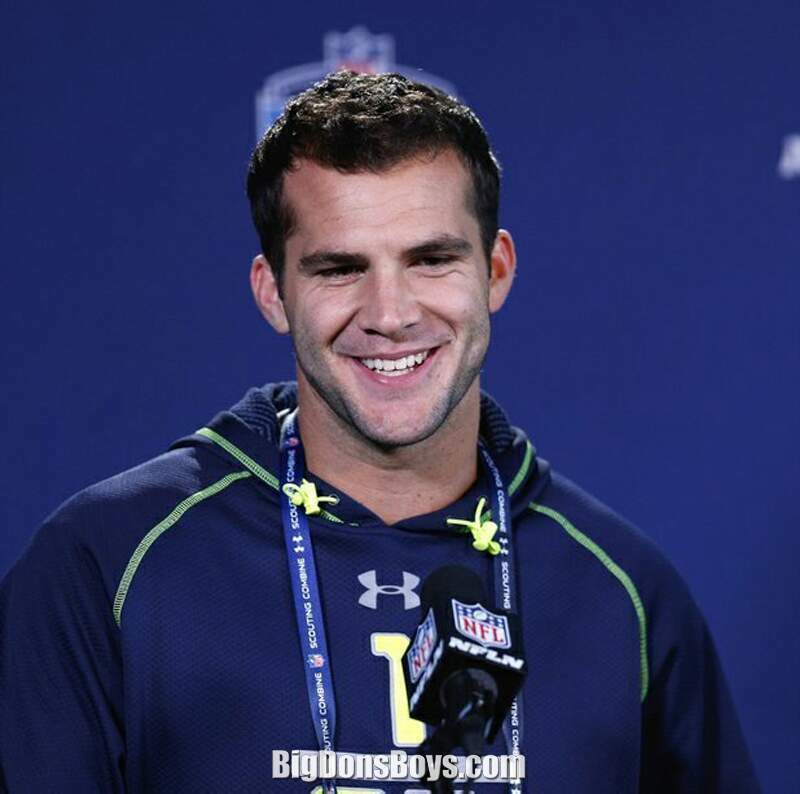 Bortles is the son of Rob and Suzy Bortles. Rob was a wrestler and football player in high school; Suzy played high school softball. Blake's brother, Colby, is a sophomore third baseman with the Ole Miss baseball team as of 2014. 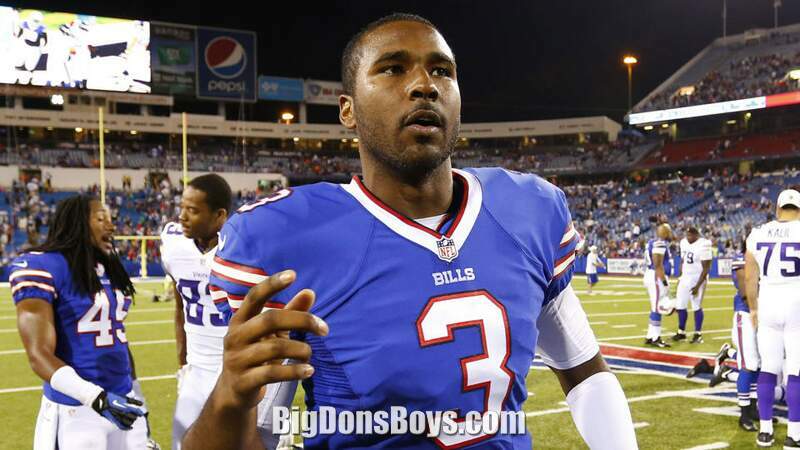 Erik Rodriguez "EJ" Manuel, Jr. (born 1990) is an American football quarterback for the Buffalo Bills. 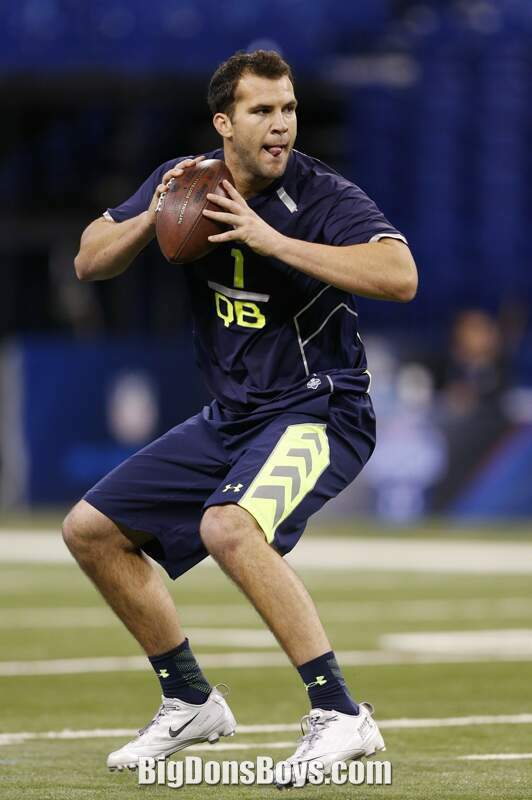 He was drafted by the Bills in the first round of the 2013 NFL Draft. Manuel was born in Virginia Beach, Virginia. 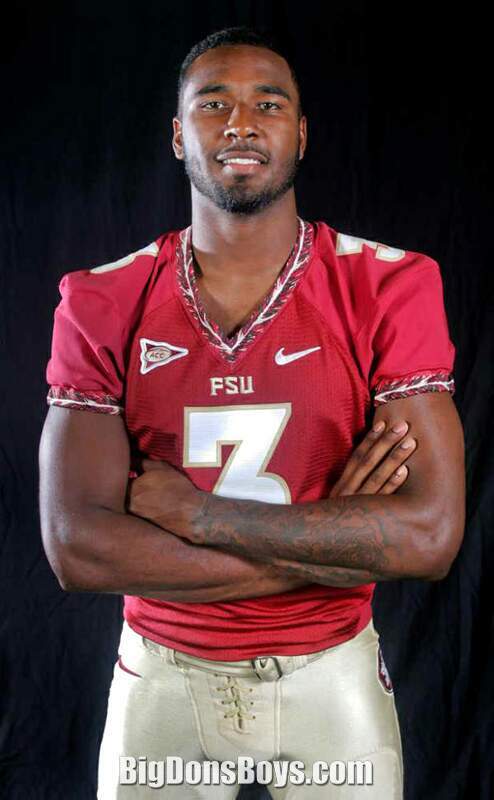 He attended Bayside High School Virginia Beach, where he played for the Bayside Marlins high school football team. 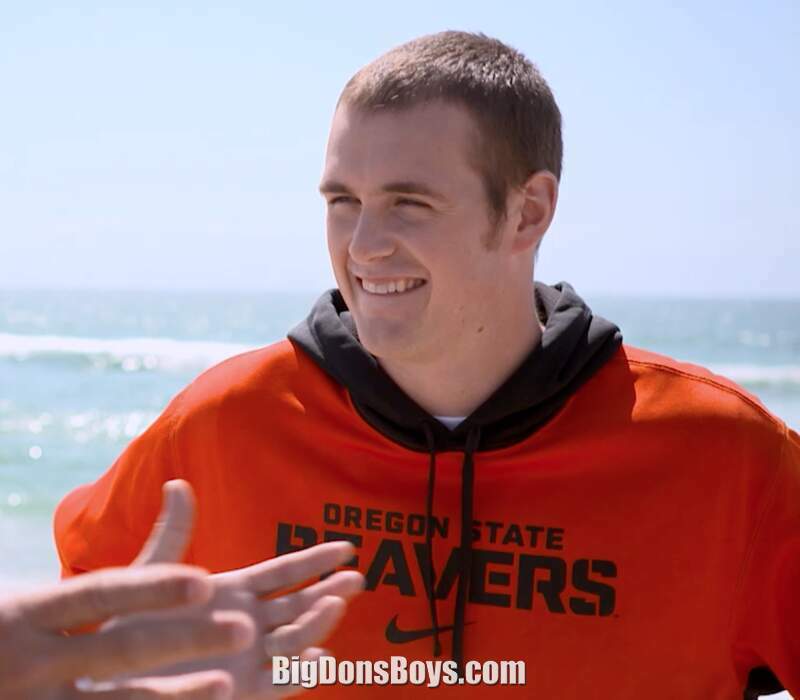 His father, Erik, was childhood friends with NFL Hall of Fame defensive end Bruce Smith. 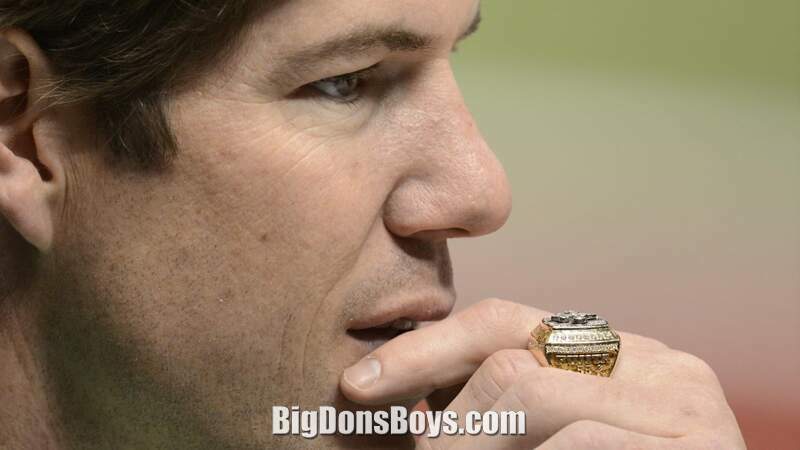 In 2004, as a freshman, he started at quarterback and threw for 589 yards and seven touchdowns, as well as rushing for 219 yards and one touchdown. 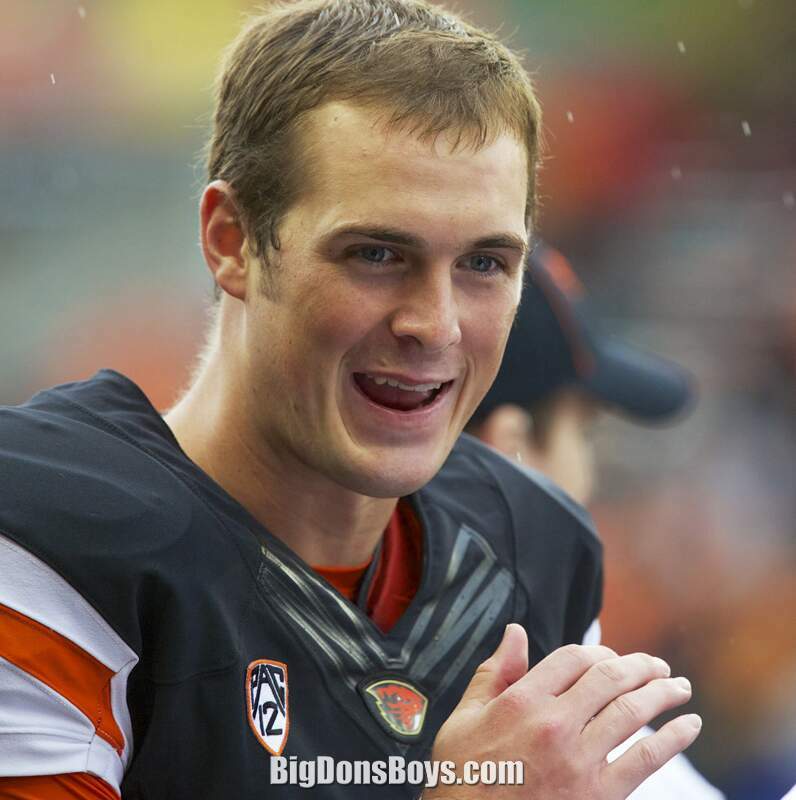 As a sophomore, he recorded 1,332 passing yards and eight touchdowns as well as 276 rushing yards and six touchdowns. As a junior, Manuel threw for 1,973 yards and 15 touchdowns while rushing for 345 yards and five touchdowns. In 2007, as a senior, Manuel passed for 1,859 yards, 18 touchdowns and rushed for 541 yards. 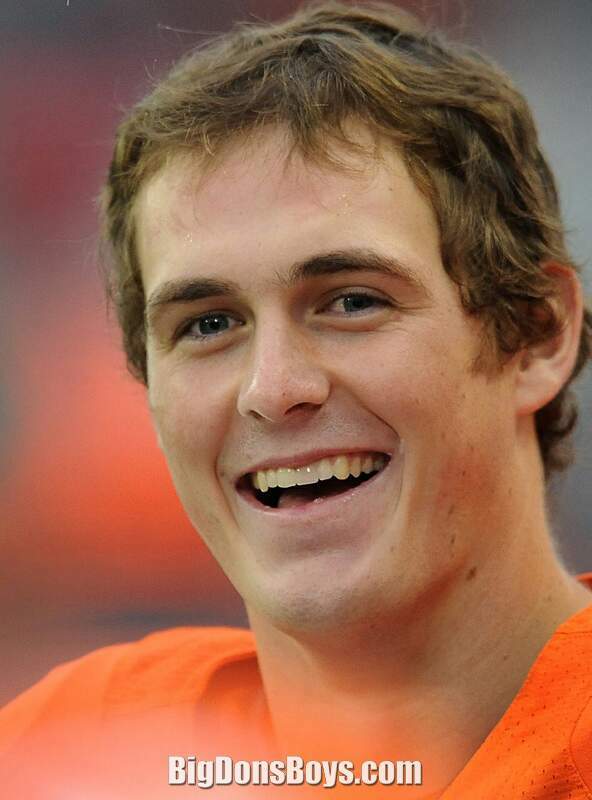 He was considered a five-star recruit by Scout, a four star recruit by Rivals and both sites, as well as Sports Illustrated, listed him the second best quarterback. 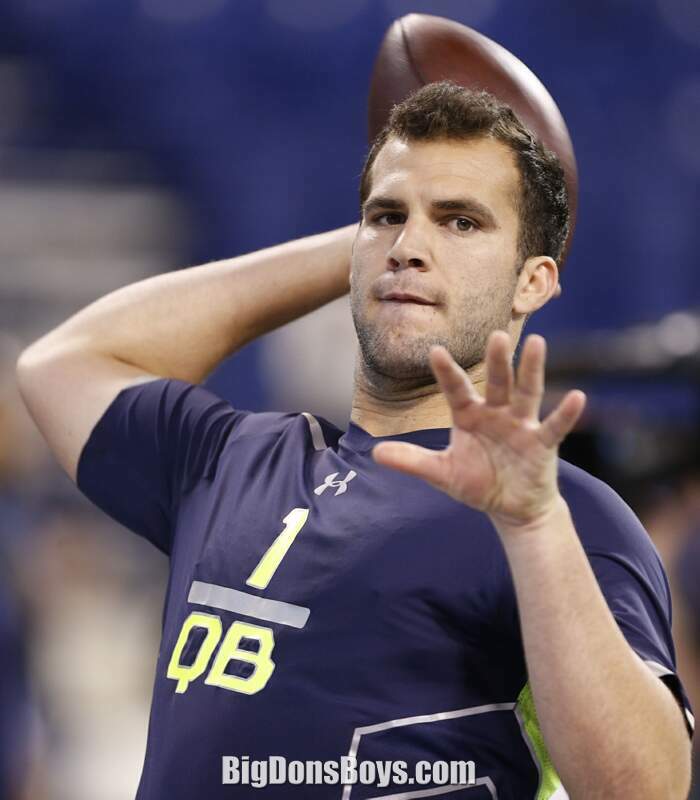 He was an All-American quarterback in high school. 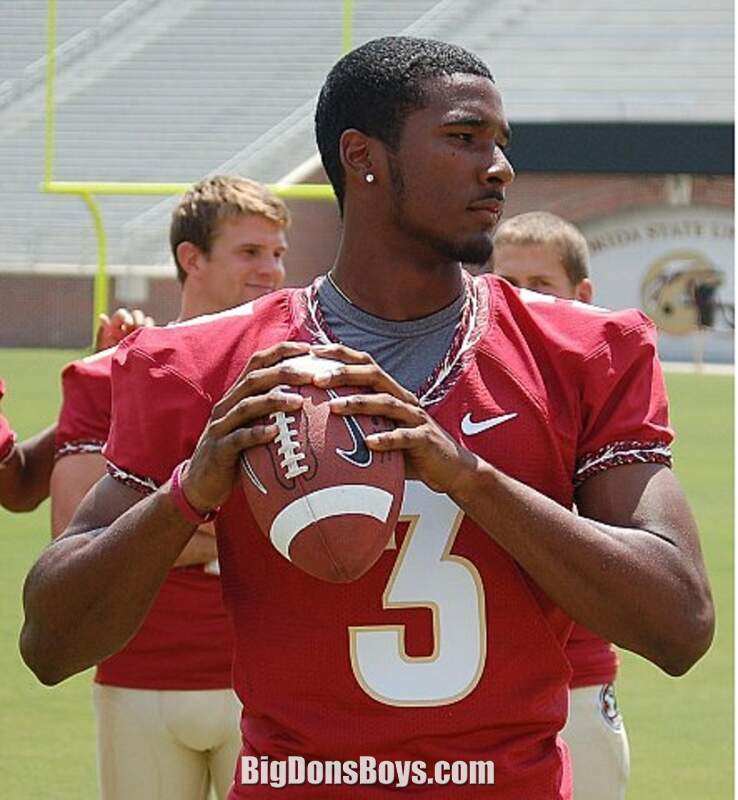 Manuel enrolled in Florida State University, where he played for coach Bobby Bowden and coach Jimbo Fisher's Florida State Seminoles football teams from 2008 to 2012. While he was a student, he joined the Pi Kappa Alpha Fraternity. 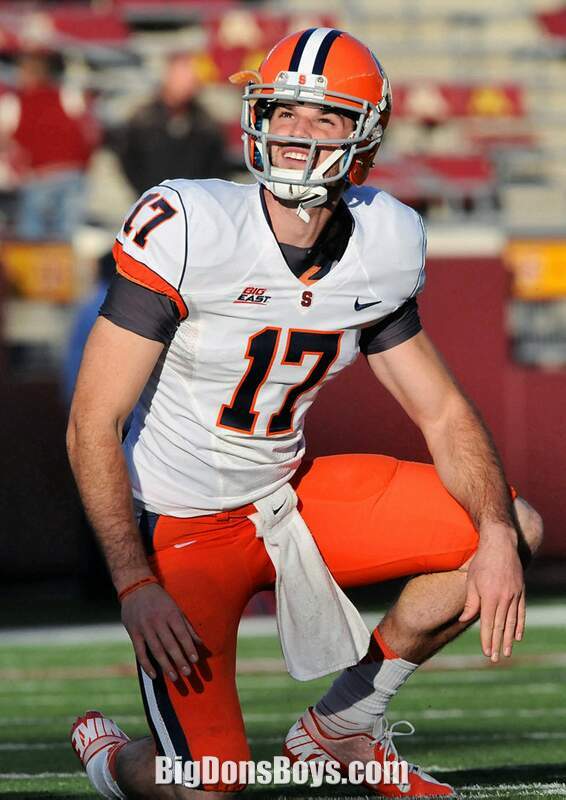 Manuel became the second collegiate quarterback to win four straight bowl games. The first one being Pat White of West Virginia. 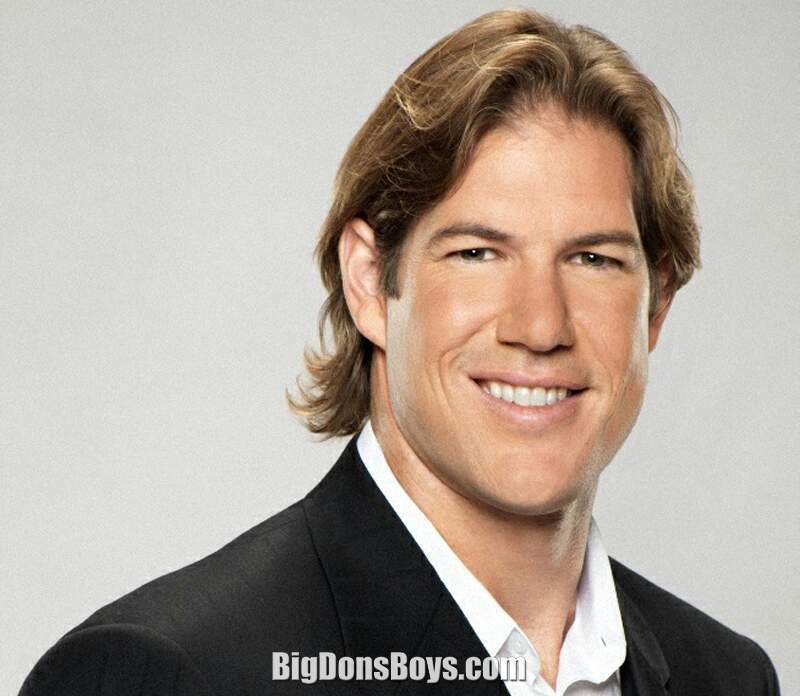 Hetero football player Scott Fujita talks about the importance of fighting homophobia in sports. He accepted an award from PFLAG. That's "Parents and Friends of Lesbians and Gays." It's an organization that has been around for decades and provides support. He won their "Straight for Equality In Sports" Award. 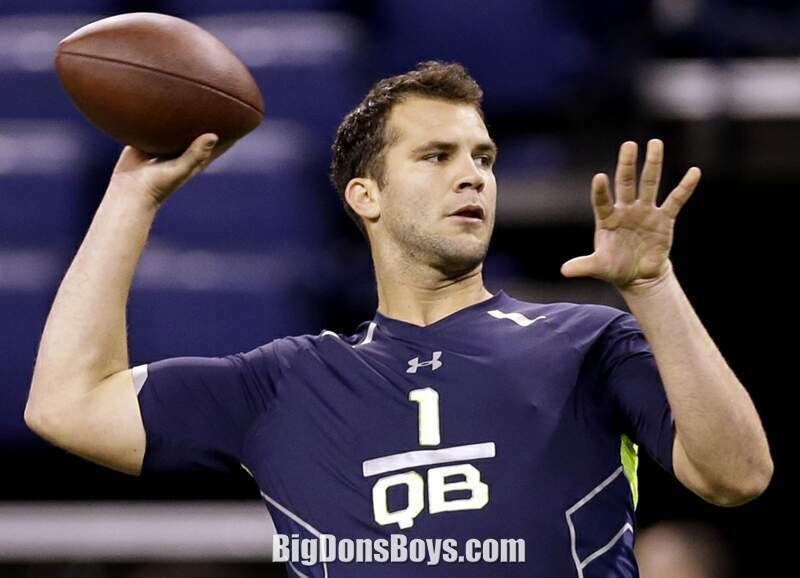 Central Florida quarterback Blake Bortles works out at the 2014 NFL Scouting Combine.